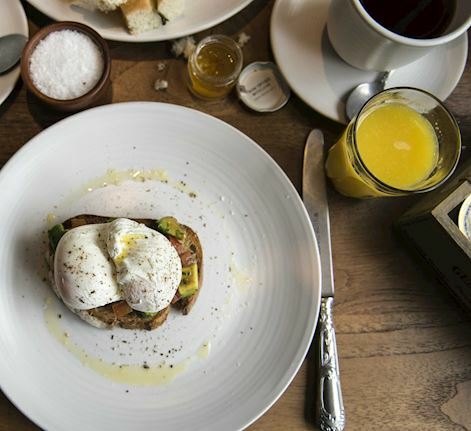 Open for breakfast, lunch and dinner, Mercante at Sheraton Grand London Park Lane is the perfect space for bringing friends and family together in the heart of Mayfair. With a large dining room and a south-facing terrace just across from Royal Green Park, Mercante accommodates all types of occasions - from an intimate dinner date to a large celebration. 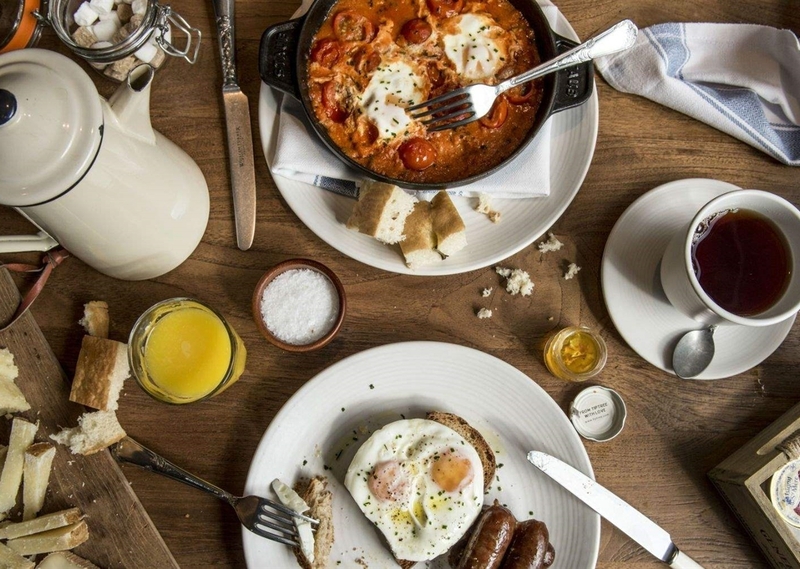 Whether you are looking for an express lunch in Mayfair, Bottomless Brunch on the weekends or an Italian Dinner - our Menus and Special Offersat Mercante satisfy all cravings! Don't miss: Every Saturday and Sunday Mercante elevates a delicious Italian-style brunch with free-flowing prosecco. Tuck into three courses and enjoy bubbly refills for £35 per person.